SK8 is a recording artist and producer known for writing world-class records with strong melodies and hooks that succeed in merging mass-appeal with the underground savvy. Her talent for songwriting, arranging and digital editing is recognized by tastemaker DJs, chart-topping producers, record labels and publishers in the dance music industry. 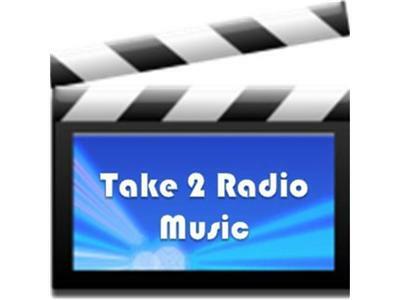 SK8 joins Take 2 Radio Music for a chat and hear some of her music!